Generations have trod, have trod, have trod: Life as Usual? Well, I'm done. I think. I had a 'false finish' that meant I had to write 2 extra paragraphs ( after a fair bit of research) a week after I though I'd finished, but now its' really over. Life isn't exactly 'back to normal' however, far from it. In fact it's more abnormal than ever. Heck what's normal anyway! 2. 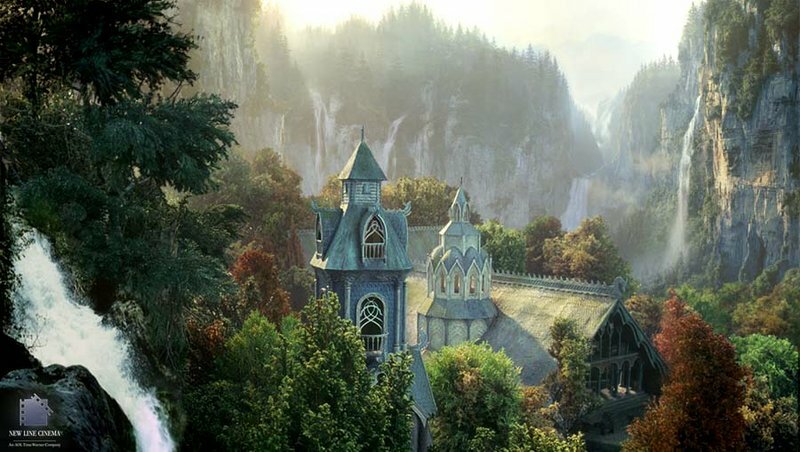 I'm moving out, as we intend to be renting a place in melbourne in two weeks ( but we'll still be in Tas) so we are moving to Rivendell ( or Luke's parent's house) for a spell to save dosh. This should be pretty restful. I look forward to watching the sheep circle the house like goldfish. 3. We need to sell our car and get a new one with air con. So I will be a jobseeking, displaced car seller and buyer living out of a canvas bag, working and applying for jobs. At the moment this fills me with stress and dread. I'm trying to fix my mind on Jesus and I long to worship Him in my heart more. Can people please share their favourite bible verses for times of trouble with me? ?